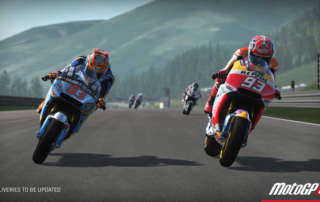 MotoGP 17 Review from the development team at Milestone S.r.l. 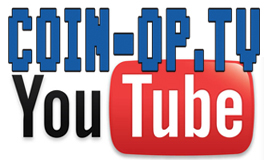 comes this motorcycle racing game with various modes to race. 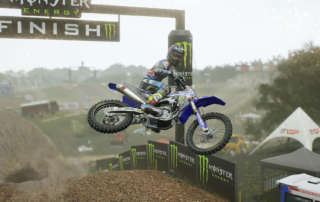 MXGP3 Review and Gameplay featuring high impact motocross racing with the ability to change the difficulty to help ramp up your play style and performance. 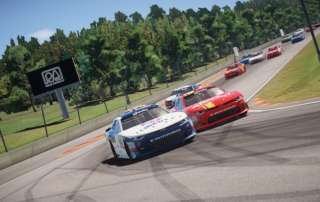 The Golf Club 2 review which features improved graphics and lots of depth in their Societies feature from HB Studios and Maximum Games. 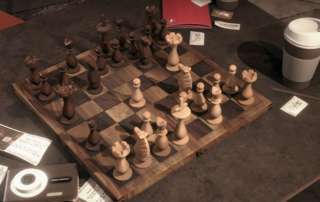 Chess Ultra review from Ripstone Games contains plenty of options and will let you play against the Grim Reaper in VR mode. 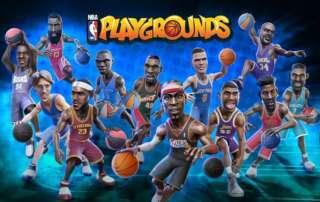 NBA Playgrounds review and gameplay from Saber Interactive features NBA licensed characters in a stylized 2-on-2 gameplay experience. 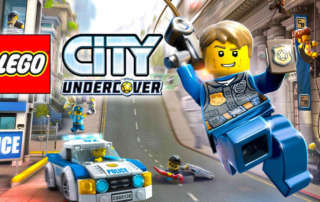 Lego City Undercover review and gameplay which is a remastered version of the game for multiple consoles as it was previously released only for the Nintendo WiiU. 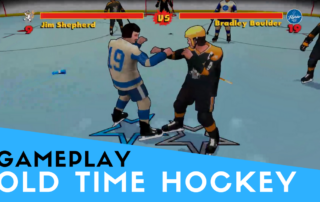 Old Time Hockey review and gameplay - a throwback to classic hockey from the PC version of the video game developed by V7 Entertainment. 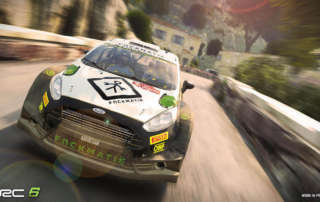 World Rally Championship 6 review and gameplay from Kylotonn Studios for the PlayStation 4, Xbox One, Microsoft Windows. 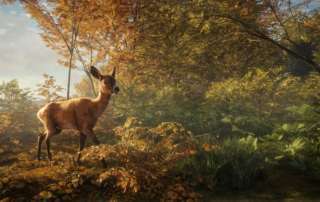 theHunter Call of the Wild offers one of the most immersive hunting experiences ever created from Avalanche Studios, Expansive Worlds and Astragon Entertainment.